Many Enterprise users enjoy data driven report subscriptions or even event driven task scheduling. SQL-RD accomplishes something similar via its Data Driven Schedule and Event Based Schedule. 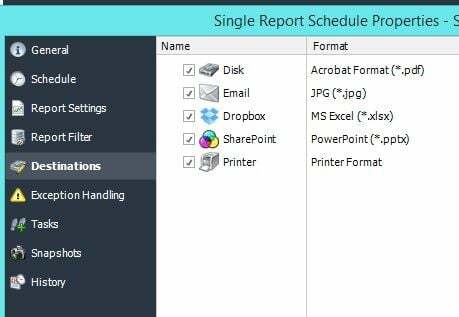 The Data Driven Schedule will reel through your database, populate report parameters based on specific records, and then deliver the report to a corresponding email address. 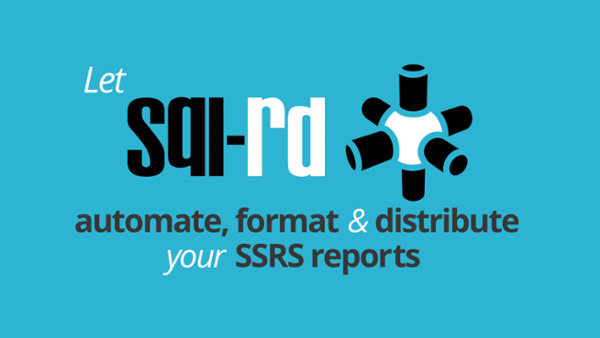 Going beyond SSRS, SQL-RD can even dynamically populate report formats, and deliver the report to customized destinations such as a fax machine or printer. The Event Based Schedule can trigger reports or tasks based on a number of conditions. Based on changes in a database, the Event Based Schedule can send a report reflecting the changes in the data source. Changes in one database, can be propagated to other databases as well. The system can even monitor a file directory (either on a machine or an FTP site) for changes, and as a result trigger a report or task. Speaking of tasks, SQL-RD has a wide array of custom tasks that can be used to build workflows. These tasks range from simple file management tasks, to complex tasks such as modifying tables, FTP sites, or even registry keys. Additionally, there are several features SQL-RD supports that simply don’t exist in SSRS regardless of edition. Numerous report formats, report encryption methods, and destinations are all possible with SQL-RD. Why would anyone use SQL-RD to expand on SQL Server Standard’s functionality as opposed to upgrading to SQL Server Enterprise scheduling? SSRS administrators that are looking for a dedicated scheduling system will find that SQL-RD offers a wider array of scheduling options. Multiple reports can be batch-distributed to users, and SSRS reports from multiple reporting environments can be managed in a single interface. Reports can often be a small part of an overall business process, and SQL-RD’s combined BPM and reporting solution enable administrators to manage both from one platform. Features such as Collaboration and Multi-threading enable administrators to better scale and throttle their report publishing processes. Additionally, SQL-RD is an out of system workflow software, meaning that it is a standalone system from SSRS. There is no need to “plug” SQL-RD into the SQL server; many firms disallow the ability for users to modify SQL Server software in any way. In many cases, SQL Server Standard is packaged with a company’s ERP system, so they think they have to acquire a SQL Server license in order to expand on their ERP system’s features. However, in reality all a firm must do is use SQL-RD to augment their reporting and process infrastructure! Who is SQL-RD Right For? SQL-RD isn’t meant to replace SQL Server Enterprise entirely, however. Users that are looking for features such as advanced analytics, data warehousing functions, and enterprise data management will most likely look towards SQL Enterprise. 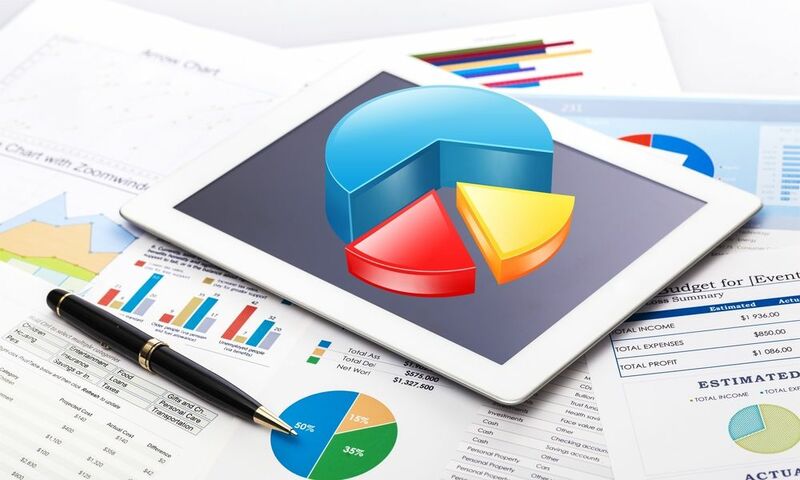 On the other hand, SQL-RD’s powerful report scheduling and process automation tools will attract administrators that are looking to automate reports and tasks. Not to mention, there are plenty of SQL Enterprise users that also utilize SQL-RD scheduling features that do not exist in SQL Server. As always, the right solution is completely dependent on the organization’s needs. You don't need to make the expensive upgrade to SQL Server Enterprise scheduling to keep up with your competitors. With SQL-RD, you can achieve similar report managing and scheduling success.